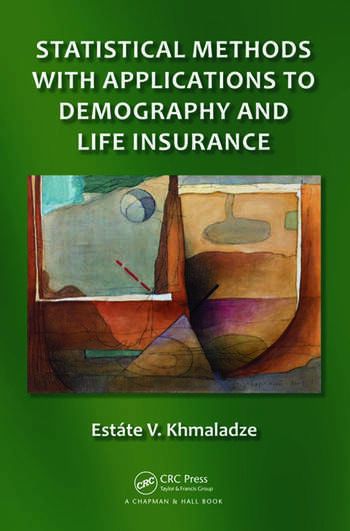 Suitable for statisticians, mathematicians, actuaries, and students interested in the problems of insurance and analysis of lifetimes, Statistical Methods with Applications to Demography and Life Insurance presents contemporary statistical techniques for analyzing life distributions and life insurance problems. 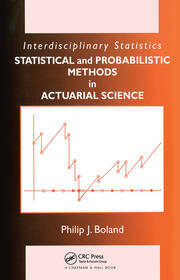 It not only contains traditional material but also incorporates new problems and techniques not discussed in existing actuarial literature. The book mainly focuses on the analysis of an individual life and describes statistical methods based on empirical and related processes. Coverage ranges from analyzing the tails of distributions of lifetimes to modeling population dynamics with migrations. To help readers understand the technical points, the text covers topics such as the Stieltjes, Wiener, and Itô integrals. It also introduces other themes of interest in demography, including mixtures of distributions, analysis of longevity and extreme value theory, and the age structure of a population. In addition, the author discusses net premiums for various insurance policies. Mathematical statements are carefully and clearly formulated and proved while avoiding excessive technicalities as much as possible. The book illustrates how these statements help solve numerous statistical problems. It also includes more than 70 exercises. "… contains several very interesting relevant real historical examples, such as durations of rules of Roman emperors and number of survival data of male population of New Zealand. The book presents a nice, brief, and clear mathematical theory for statistical methods of the lifetime distribution function. 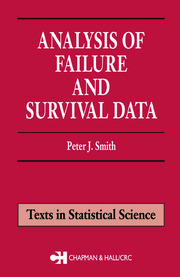 … a good text for a one-semester graduate course on survival analysis featuring demography or life insurance. 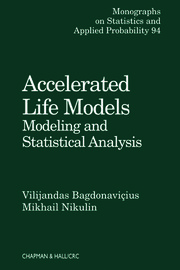 … The mathematical results and skills presented in the book will be also useful for researchers who are interested in survival analysis or reliability."